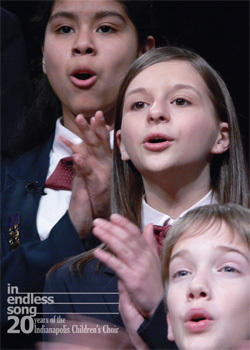 In Endless Song: 20 Years of the Indianapolis Children's Choir - Singers in the Indianapolis Children’s Choir, the largest children's choir program in the country, are from all different socioeconomic backgrounds. But, they have one thing in common. They all love to sing, and through the instruction they receive, they sing beautifully.